IMPORTANT: RAW2K now operates an auction extension model. Please click here for more information and other new features! RAW2K is the UK's premier online car auction website for the trade and public. 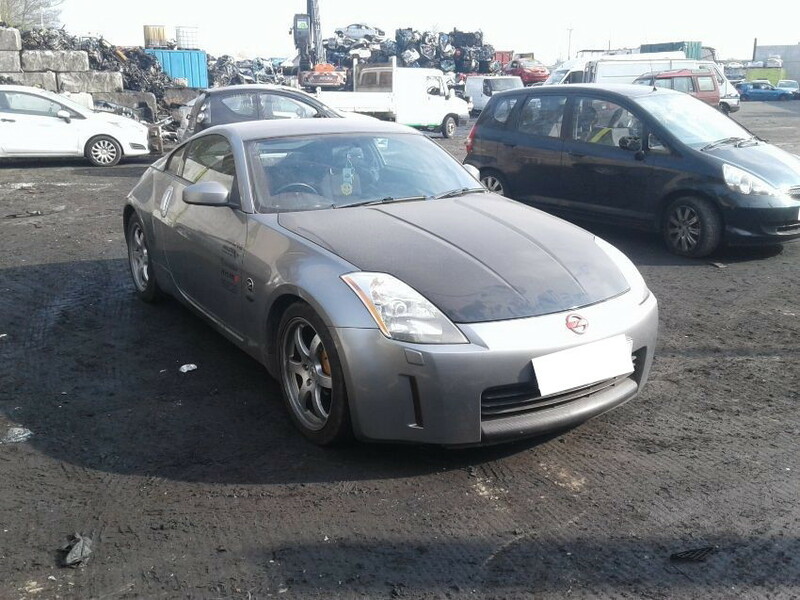 We have 1000's of used, salvage and seized vehicles for sale in our daily and weekly online auctions. 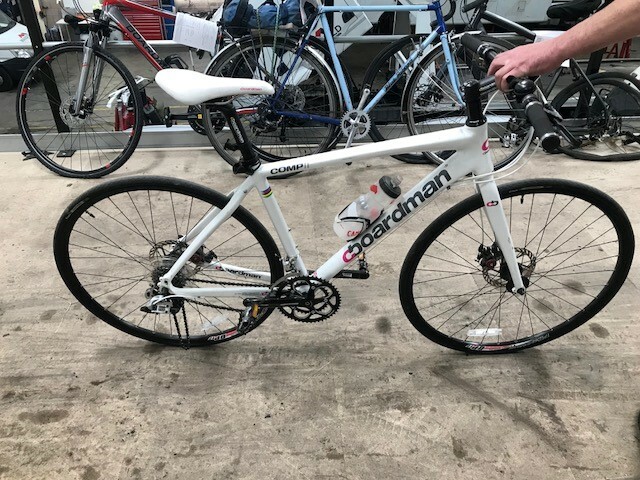 Browse through our online stock of vehicles including cars, vans, motorcycles and scooters for sale. All you need to do is register or login to start bidding on one of our vehicle auctions today! Can't see the vehicle you're looking for? Search, or view all our listings! 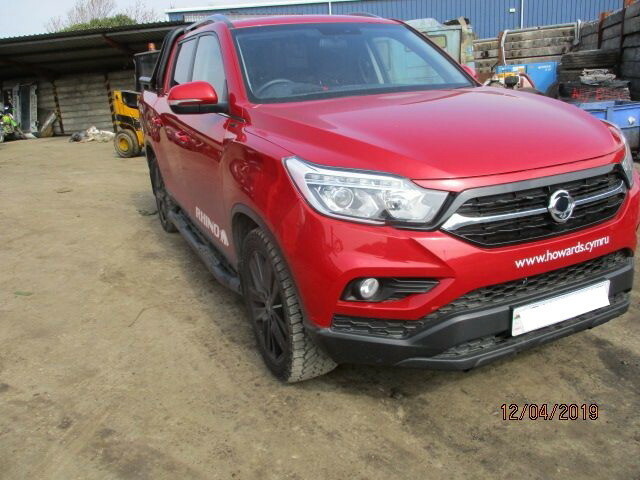 Why buy damaged, salvage cars and other vehicles from RAW2K? 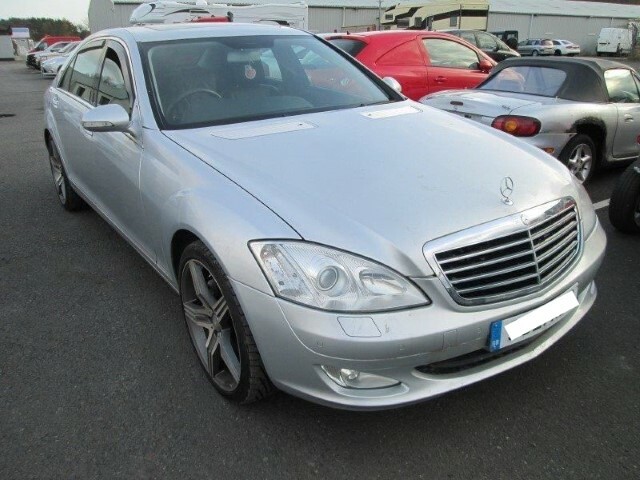 Our online auctions are home to a wide range of vehicles for sale, and many of these models include damaged and light damaged cars. The exact nature of the damage in question can vary between technical, electronic or body damage, and can range from light to severe. 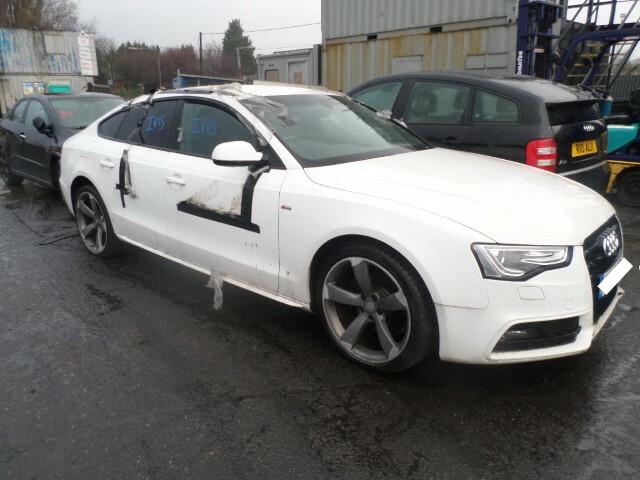 Much of our stock includes accident damaged cars that have been involved in road collisions or similar impacts. For the most lightly damaged cars, these accidents may only have affected the paint or bodywork, whereas more serious collisions could have lasting effects on the powertrain or underlying structure of the vehicle. A very small minority may include flood or fire damaged cars. 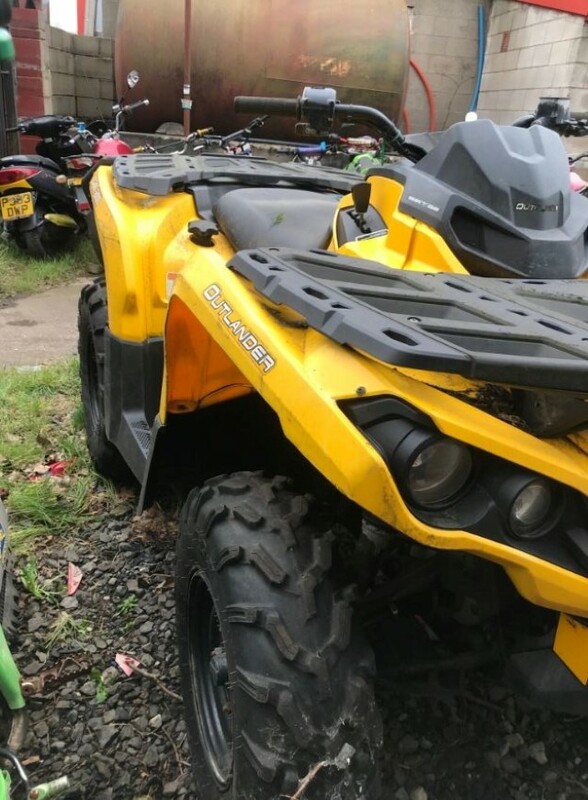 While certain customers, such as first time buyers, might not find much use for these sorts of vehicles, damaged cars can be an invaluable source of spare parts for customers with more specialist mechanical experience. This type of vehicle can also encompass damaged repairable cars, which can be restored to full working condition. Every damaged car is given an insurance category by the British Association of Insurers. It’s worth noting that we don’t sell Cat A cars here at RAW2K, because by definition, they’re not able to provide you with any value! 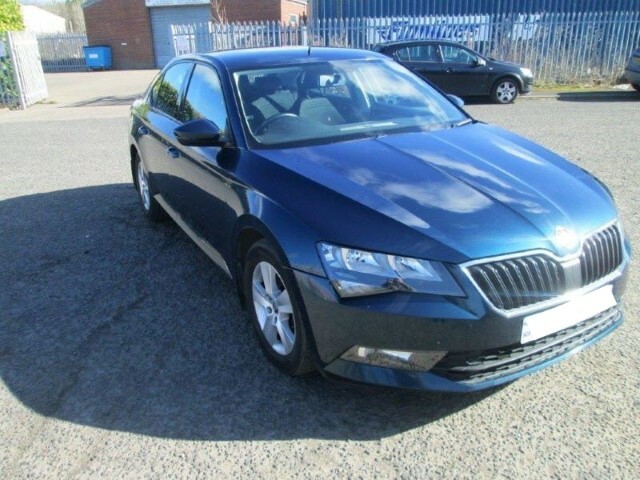 The vast majority of the vehicles you’ll find online on our website are salvage cars, vans and motorcycles. 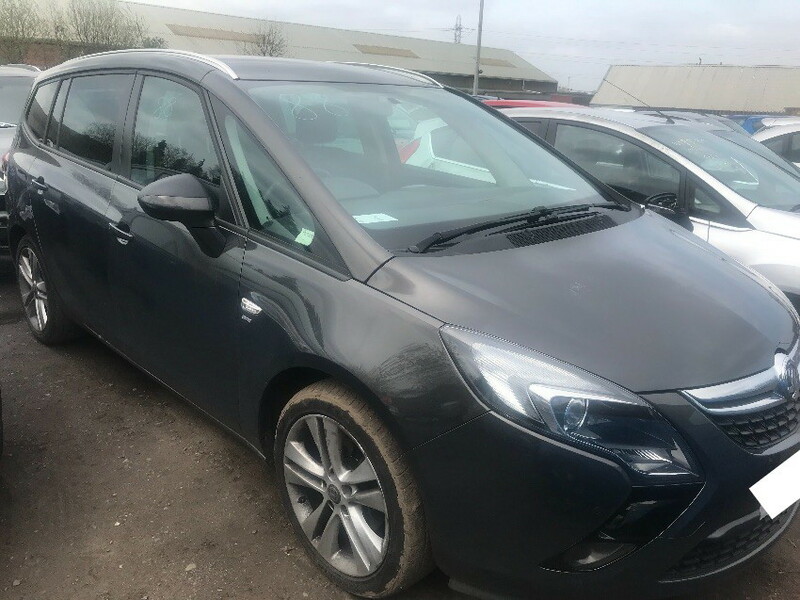 These salvage cars attract thousands of trade and non-trade customers from around the UK, who bid on them in our fast, easy online vehicle auctions. It’s worth noting that in October of 2017, two of these salvage categories were renamed in a bid to reduce confusion about the various classifications. Specifically, Category D cars are now referred to as Category N, whereas Category C has been reclassed to Category S. Cat A cars are not available at RAW2K. 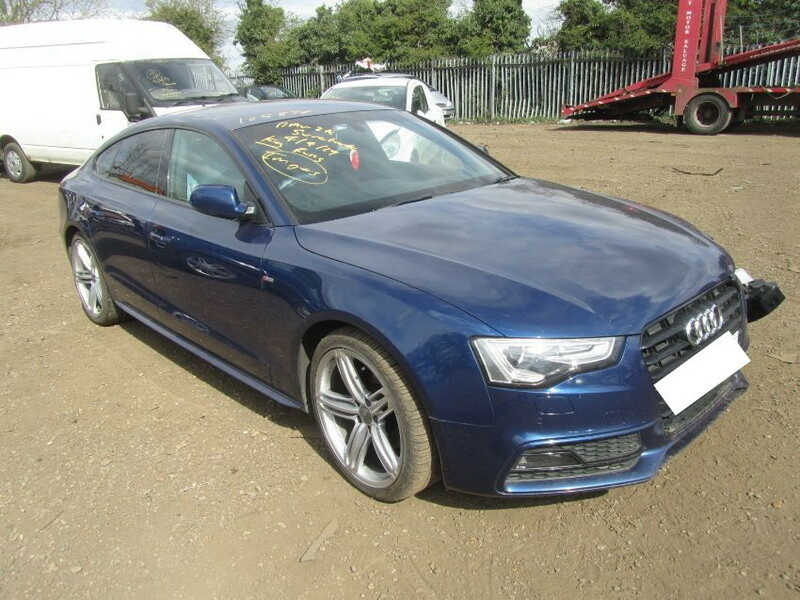 What is a Category N (or Category D) salvage car? 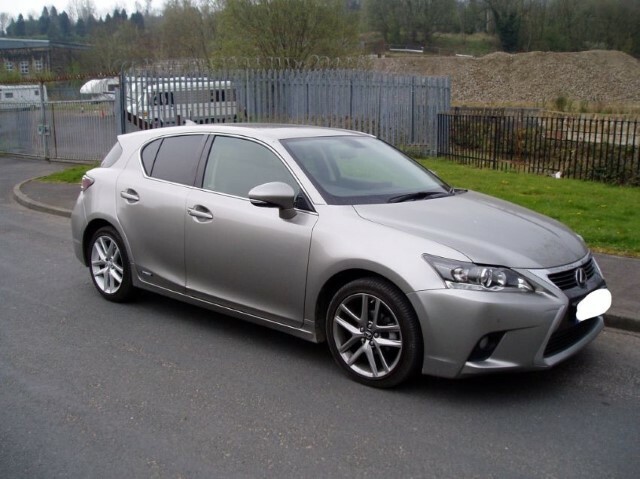 One of the most highly-sought types of salvage car is a Category D/Category N vehicle, mainly because their non-structural faults generally meant they’re one of the most lightly damaged cars.